Commissioned by Indian Harbor YC of Greenwich, CT USA. 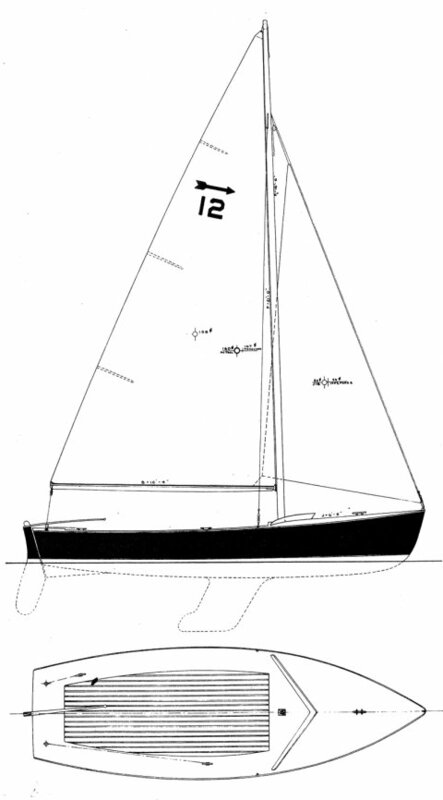 Not to be confused with the INDIAN HARBOR ONE-DESIGN (1916), by John Alden. Also known as the ARROW CLASS.